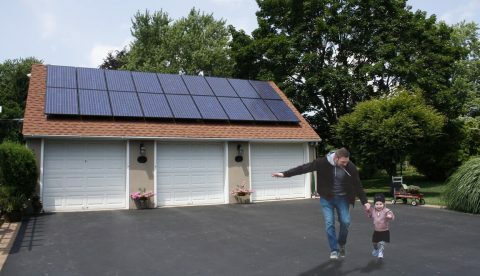 Switching to solar is now more affordable and easier than ever! Moore Energy understands the importance of timely execution, maintaining integrity and the highest quality of standards within the industry. 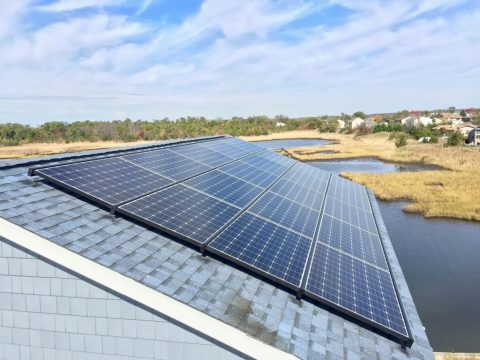 Moore Energy offers maintenance, warranty, and performance evaluation services on photovoltaic systems for our customers, as well as systems installed by other solar installers which are no longer in business. Serving Pennsylvania, New Jersey, Maryland, Delaware, and New York. 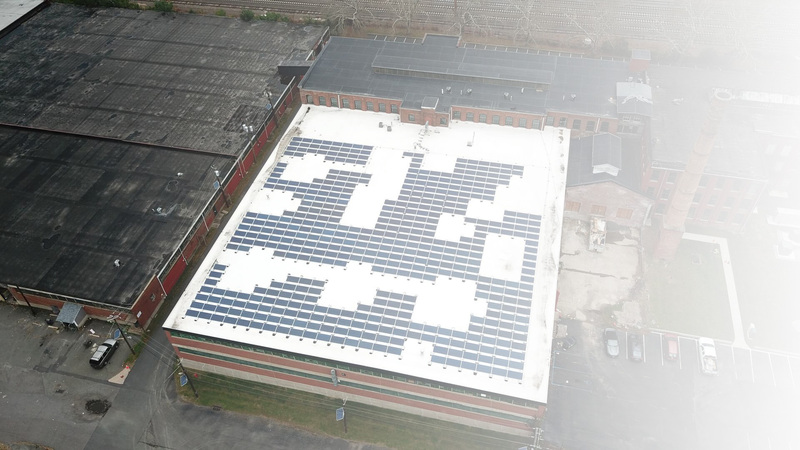 Moore Energy Has Been Nationally Ranked As A Top Solar Contractor 3 Years In A Row By Solar Power World Magazine! 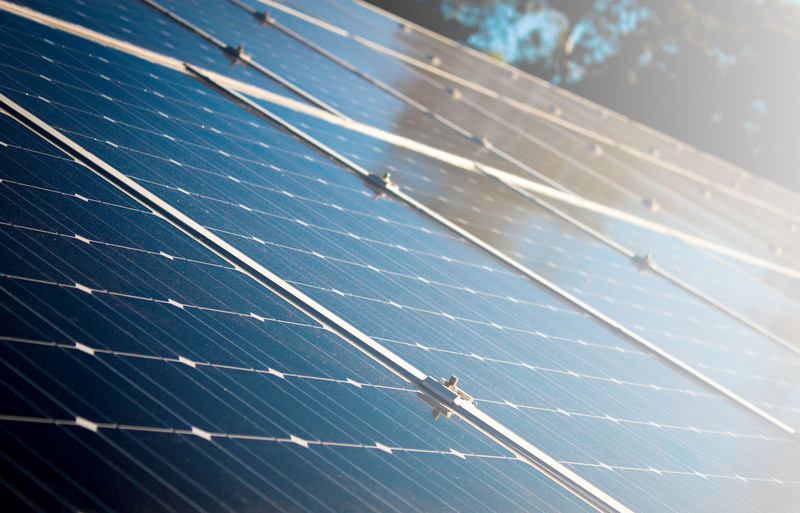 Moore Energy understands the importance of timely execution, maintaining the integrity and the highest quality of standards within the industry. 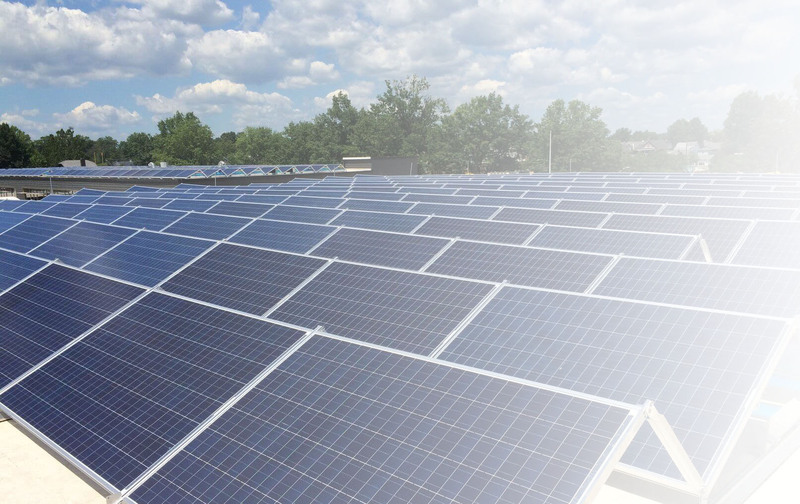 Moore Energy uses efficient and highly advanced technology that makes switching to solar an easy choice. Hear what our happy clients have to say! We have flexible options to fit your needs.